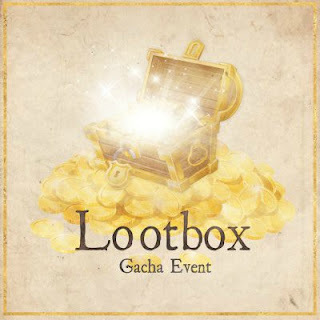 Don't miss out in the new items and to get the new hunt prize for only 5L$. If you love magical spring or pastel goth inspired designs then this is an event you don't want to miss. Today is the final day. See the shopping guide below but keep in mind there is so much more than what is pictured. 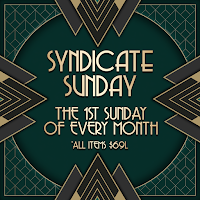 This is the final weekend to get your hands on the brand new item for Syndicate Sunday for only 69L. Come Monday morning this set will hop back to regular price 150L. 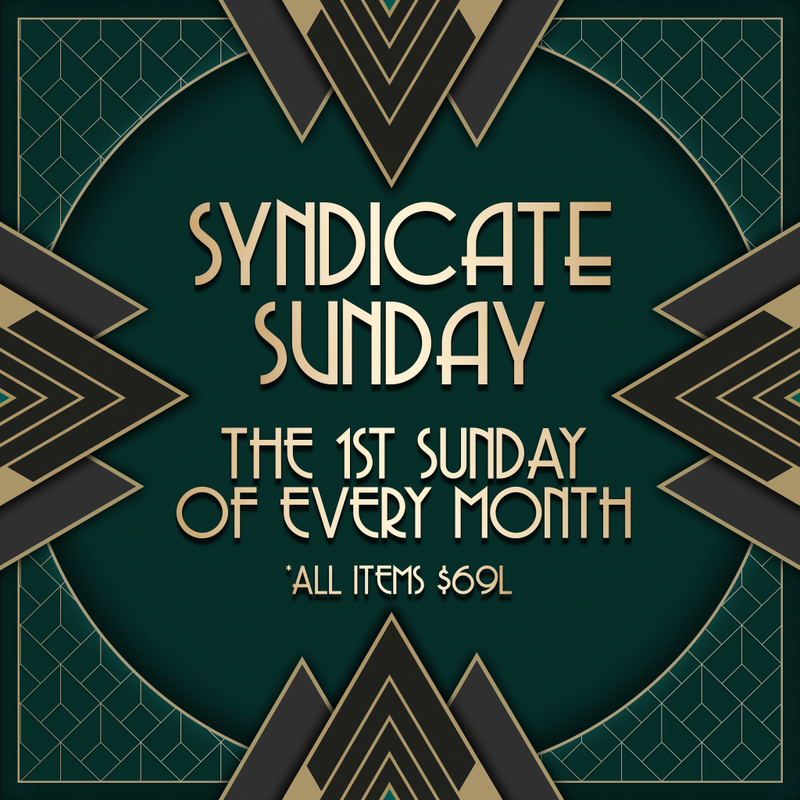 Dark Passions tries to participate ever round of Syndicate Sunday so mark your calendar the first Sunday of the month to the 2nd Sunday so you don't miss out on a new item for only 69L! 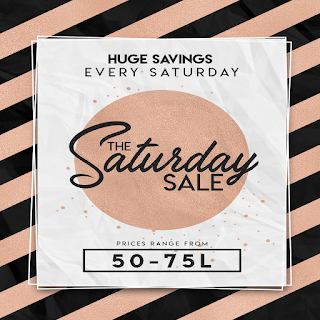 Grab the nails below for only 75L$ now through some time on Thursday as Saturday Sale is here again! XOXO ended yesterday but I'm giving everyone a last chance grab. 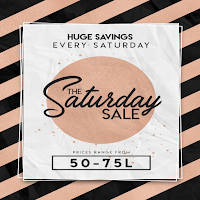 Play one last time or grab them for 50L before they go to full price. 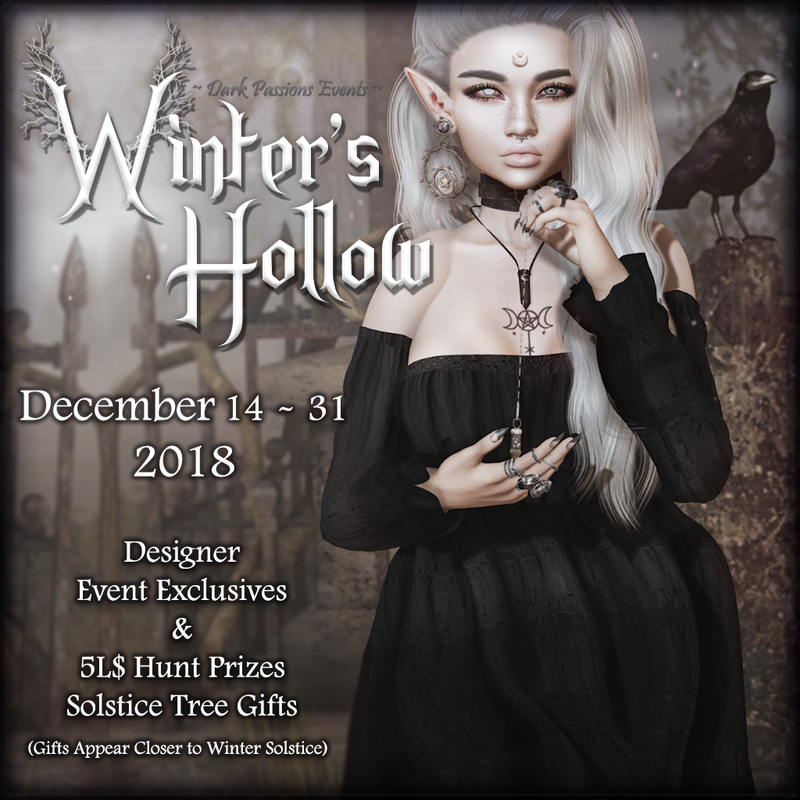 Love Bites Hunt - Only A Few Days Left! Sharing some love with six new nail appliers to hunt for at Love Bites! All Dark Passions nail applier sets are either entirely new or new love inspired recolor/redesigns of some of your favorite nail applier sets. There are no hints but you can grab yourself a hunt key by clicking my logo at the event. Numbers on the key follow the prize numbers when you find them in world. so you know what is inside is the prize you wanted. Items are linked to my vendor system so you will have redelivery access to your prizes after the event. If your item fails to deliver at the Hunt go to my Mainstore and get a redelivery. Hunt all 6 for only 25L each.! Sale items are all marked with little red hearts. Sale items are giftable and group members may earn credit during the sale. Gift cards and store credit may be used during the sale as well. Hope you find a nail set you are passionate about! 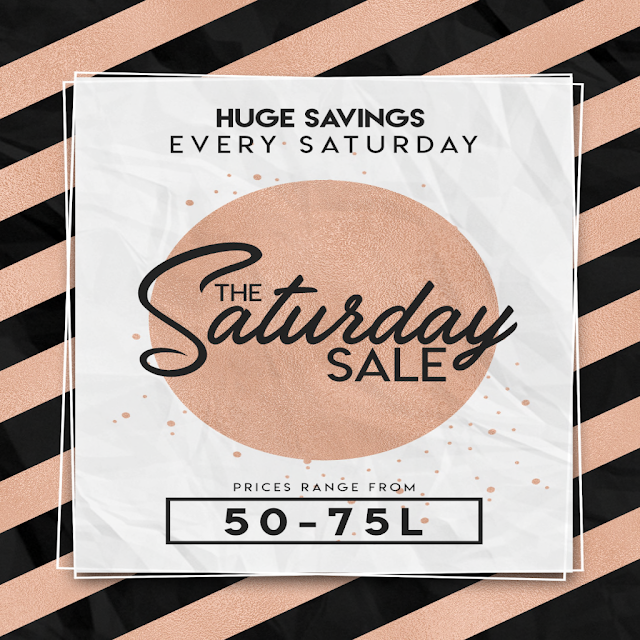 It is Saturday Sale time again!! This round Dark Passions brings you a brand new mainstore release. Today is the final day to grab your gifts from under the tree at Dark Passions. They will disappear at some point on December 30th, 2018. What's in the gifts you ask? Green ribbon gift is a gift for all. It contains a new nail applier set. The other two are group only gifts. It costs 100L to join the group but the prizes are well worth it. Not to mention if you stick around there are random gifts throughout the year, special deals, and you always get 10% back when you shop at Dark Passions as a group member. Now for the red ribbon box... What could be hiding in there? How about a 300L$ Gift Card!? Yes this is only for group members as an end of the year thank you for supporting my brand. The gift card is easy to redeem (NC in the box) and you can use any combo of gift card, store credit and L$ to purchase items from the store. Credit/giftcard balance can be checked from any DP vendor by using the menu. Hope everyone enjoys the gifts. Now on to 2019! Bcreative Wilde has been a member of Second Life since 2004. This page is dedicated to her creations found in her store Dark Passions Est. 2005. Bcreative is also one of SL's longest running DJs starting back in December of 2004. The Great 24 Hour CasperTech Easter Egg Hunt! 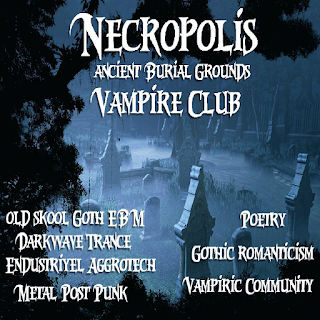 The Rotten Egg Hunt Returns & Dark Passions Is There!